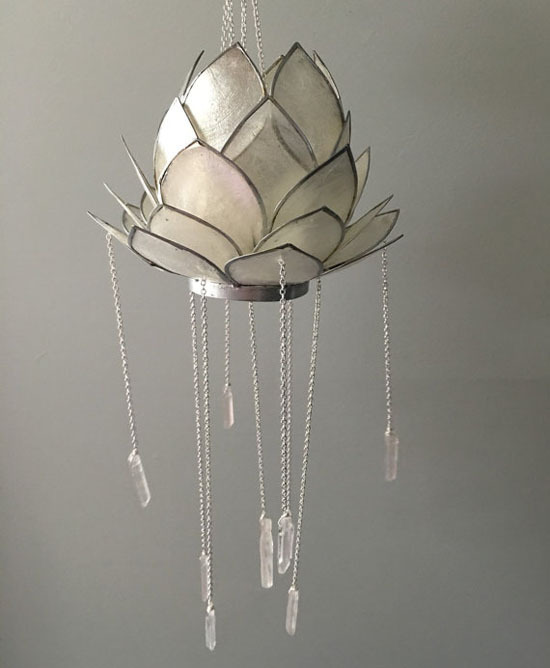 For the love of lotus blossoms and crystals, Jacqueline McLaughlin has designed this beautiful bohemian style chandelier in lotus blossom form. It’s a beautiful piece to light up your bedroom or maybe a meditation space. Through her online store, Jacqueline sells series of beautiful chandeliers, many of them would add Hippie touch to the existing décor. 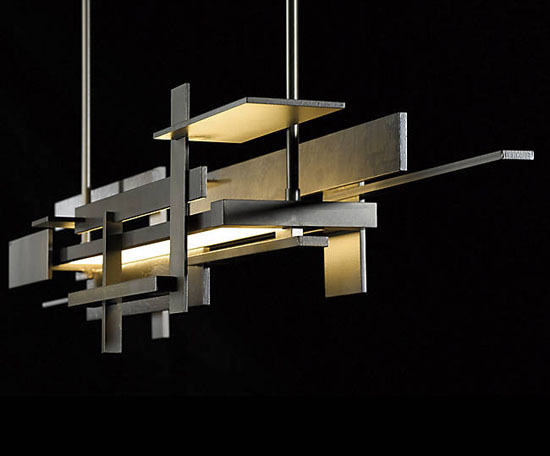 Sky Fall LED Pendant is a magnificent pendant designed by Studio Italia Design. 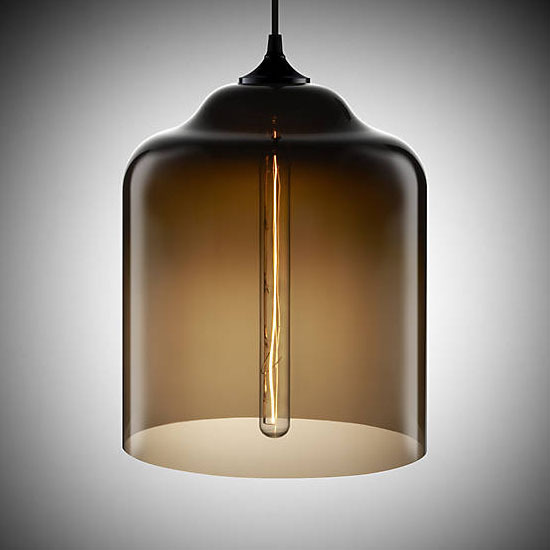 This pendant features hand-blown Murano glass as the shade, providing direct and indirect light. 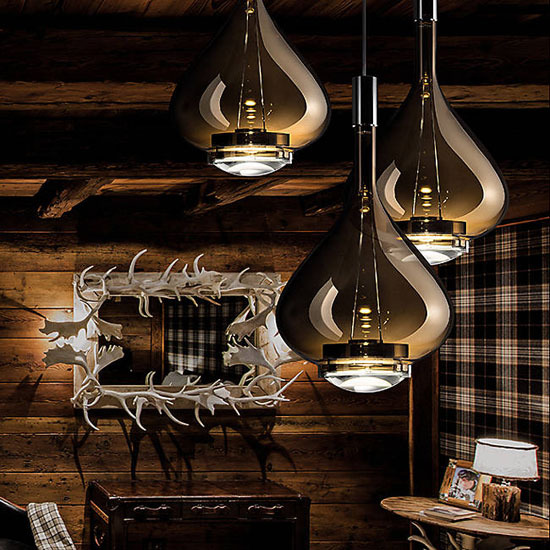 Creating a luxurious touch to any room, especially a large dining room, this teardrop shape pendant emits warm LED light, which is filtered at the bottom by a thicker lens of rounded glass. 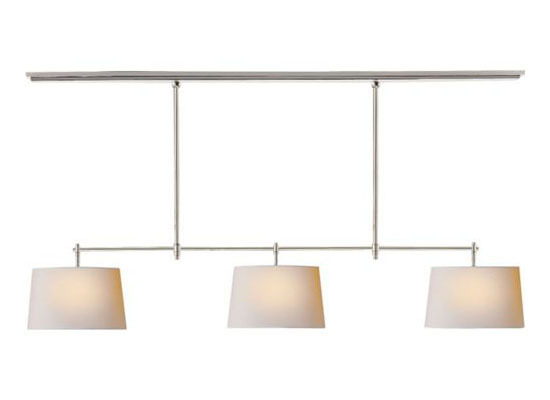 A unique design that was inspired by Frank Lloyd Wright’s organic architecture of Fallingwater House, Hubbardton Forge Planar LED Linear Suspension would stand wherever you install it. Just in case you haven’t heard about Fallingwater House, it’s a famous place located in rural southwestern Pennsylvania. Designed as a weekend home in 1936, it was built partly over a waterfall on Bear Run, so yeah, it’s a famous and awesome architecture. It has become a National Historic Landmark in 1966, the house is located amongst a forest and creek with many straight levels extruding outwards. 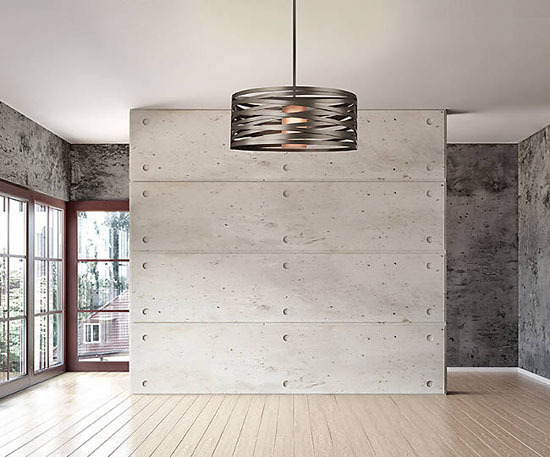 Industrial theme interior décor would benefit this gorgeous Hammerton Studio Tempest Drum Pendant. 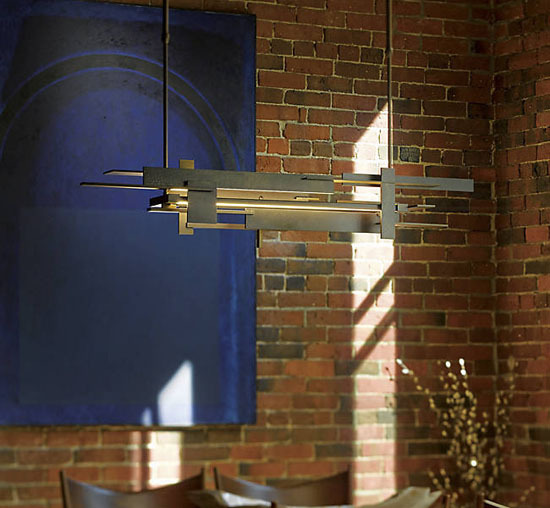 It enriches the room with its energetic steel shade. 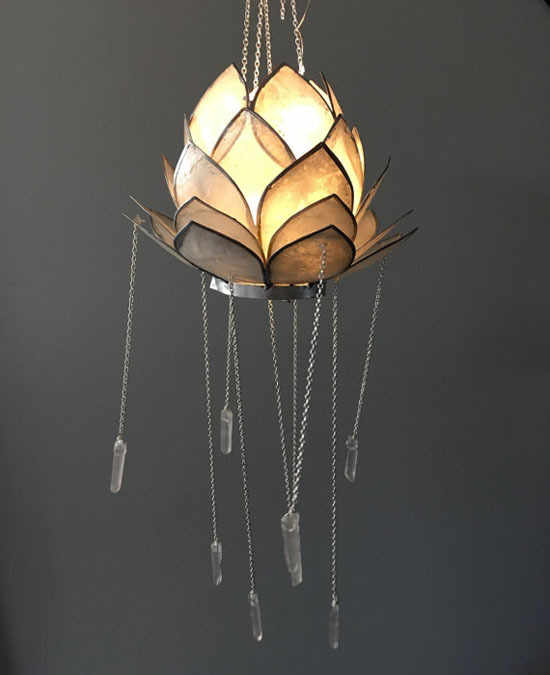 It looks like story winds, this unique pendant light would be great to create a sense of action throughout the home. Designed by Levi Wilson, this drum pendant is available with 2 options: with frosted glass cover or naked, allowing you to see the bulb. 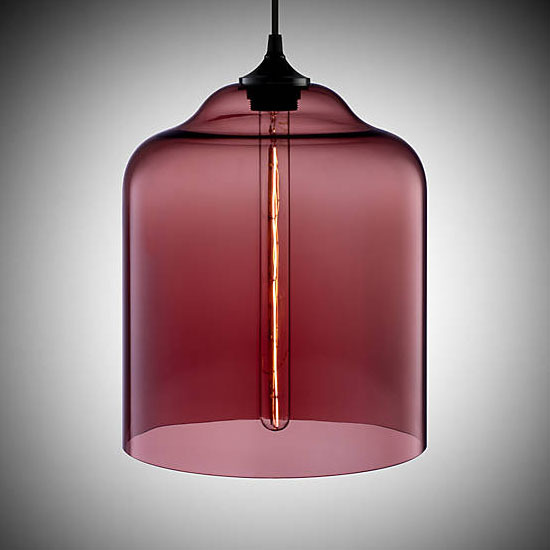 So yeah, you can customize the fixture by choosing that cool hand-blown glass shade or a daring look, exposed lamping. Looking for color of the year? Well, Niche Modern Bell Jar Pendant can offer you the perfect color to match your home décor theme. Aside from being an elegant light object, the shape of this lamp also reminds you of the days where bell jar considered as precious object. 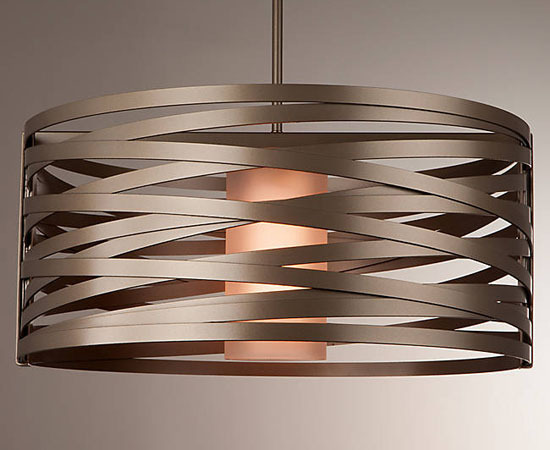 This pendant light displays a warm and subtle glowing light. 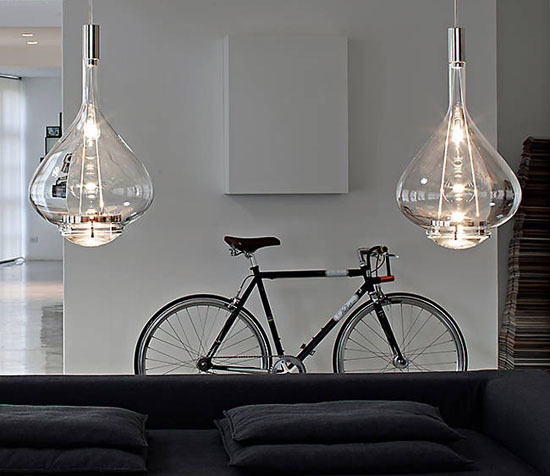 This light features wide-mouthed form that is made out of smooth, hand blown glass. There are many transparent color options that you can choose, this modern pendant lighting would certainly complement any room. 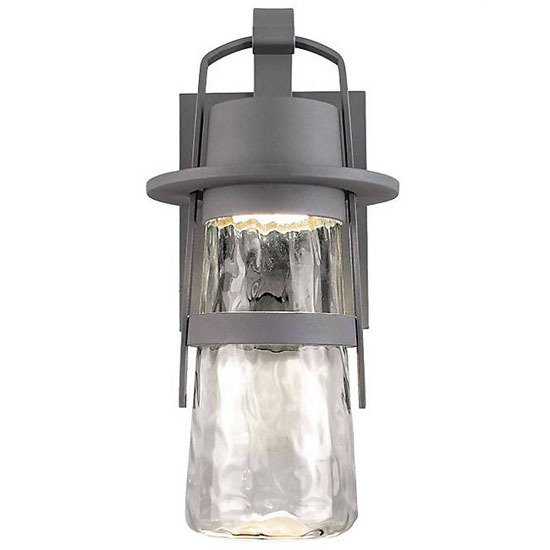 Lighting fixtures does not only illuminate our home but with great design and style, these lovely shades or lamps like the Coaster Home Furnishings 901418 Contemporary Lamps can also work double as one of our contemporary home decors that will surely complete our home’s contemporary feel and ambiance. 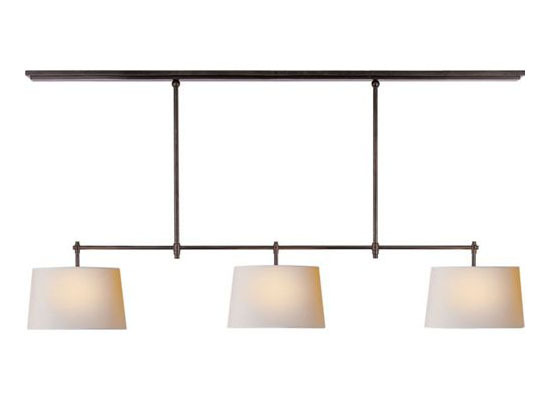 The 901418 lamps from Coaster Home Furnishings come in three pieces when you purchase. 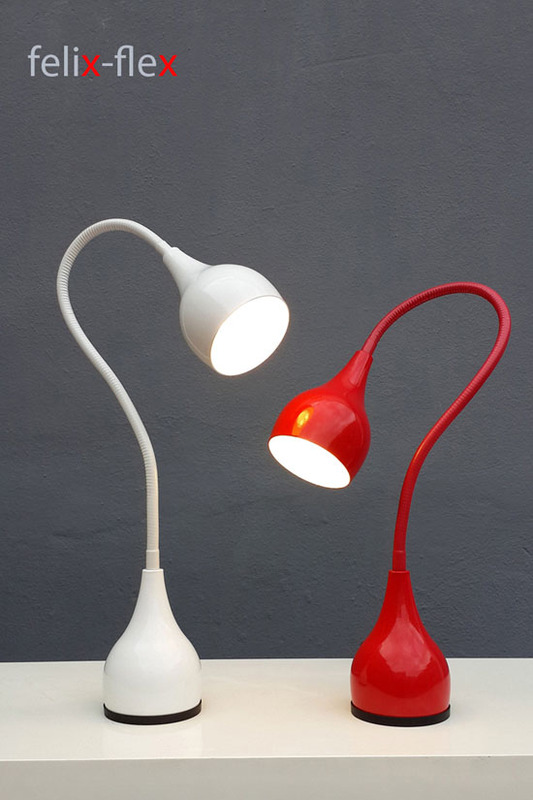 Included in the package upon purchase are a piece of floor lamp and 2 pieces side lamps. 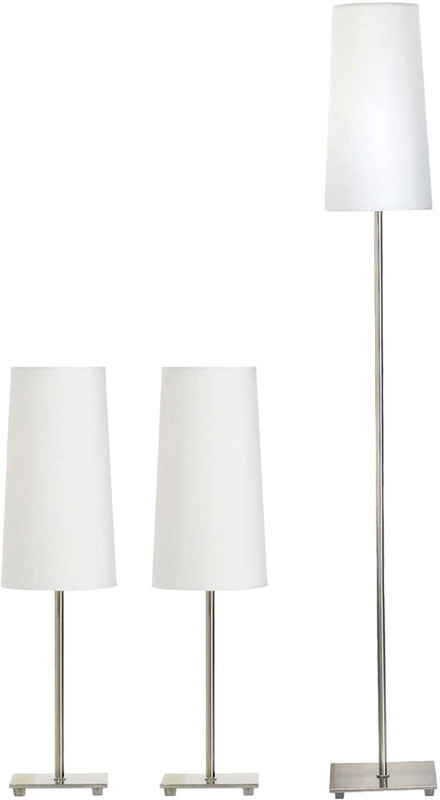 All three lamps come with a stand in brushed nickel and white shade. The nickel finish adds up to the sleek and clean design of the lamps, which on the other hand match perfectly with the white shade this lamp has. 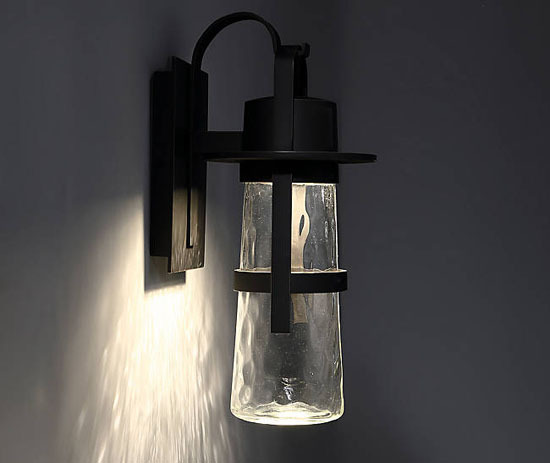 It is nice to get connected with nature that is why many are into decorating their homes with nature related items similar to the cute and natural looking Modern Home Nautical Pier Rope Table Lamp. 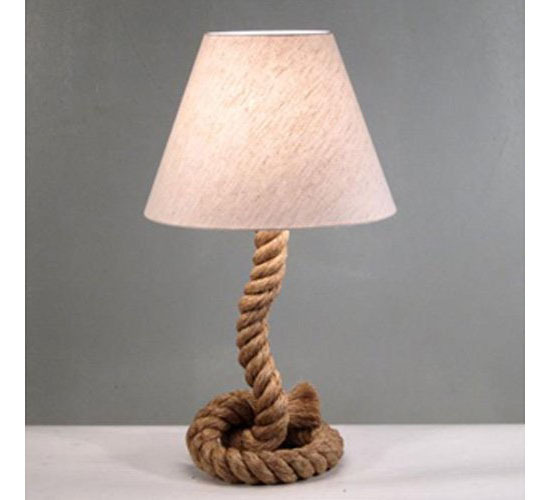 True to its name, the lamp features a real natural corded abaca rope, similar to those you see in ships when docking. 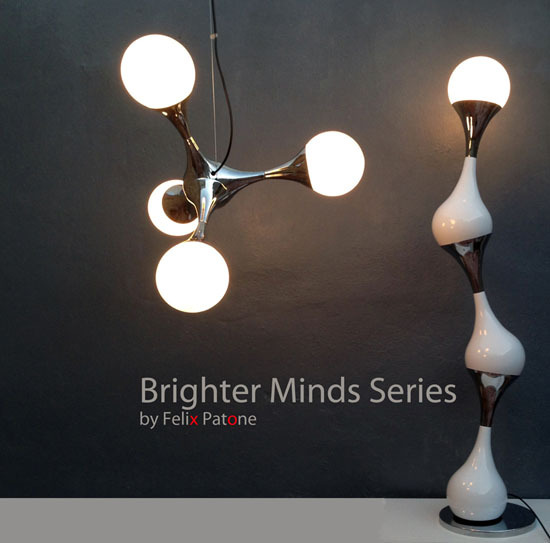 When thinking about retro look and modern designs together for an illumination, Felix Patone Lamps will surely have a space in every home. The retro feel of the lamps will take you back in time but its modern design makes it a perfect addition to your collection of clean, classy and elegant home decors and illumination. Canadian product designer Felix Patone created a series of lamps that will not only fill your home with stylish and warm illumination but also will make your home look so modern and elegant while retaining the retro feel.